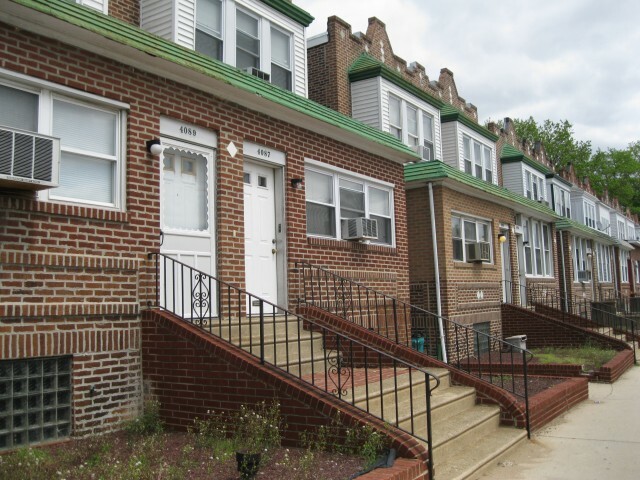 Wynnefield Heights also known as "Woodside Park or "Balwynne Park" is the northernmost neighborhood in West Philadelphia. 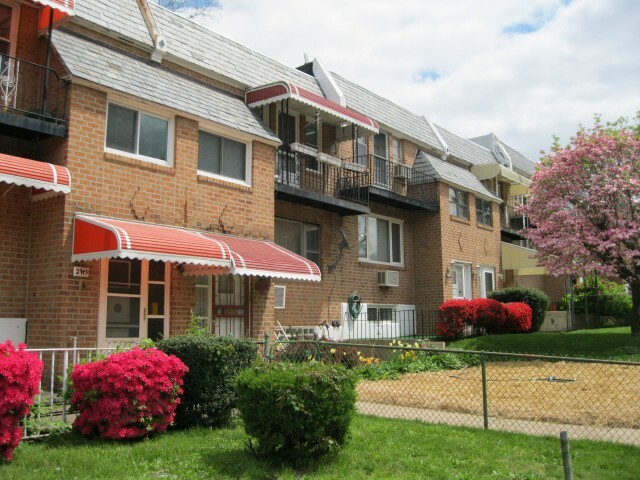 Located northeast of Wynnefield, it is generally bound by City Avenue to the northwest, Fairmount Park to the east / northeast, and Belmont Avenue (aka 44th Street) to the south. 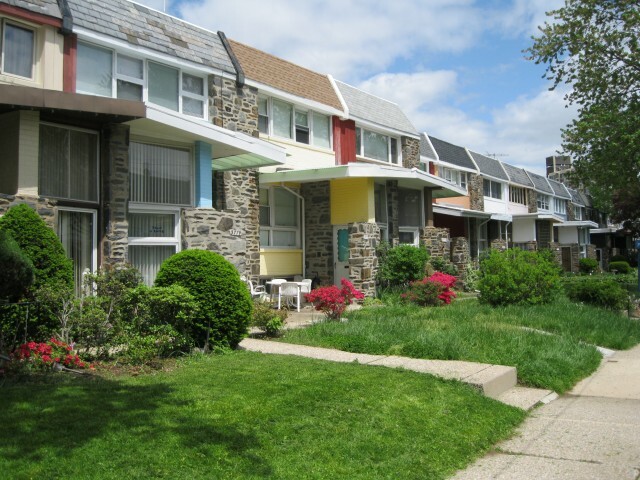 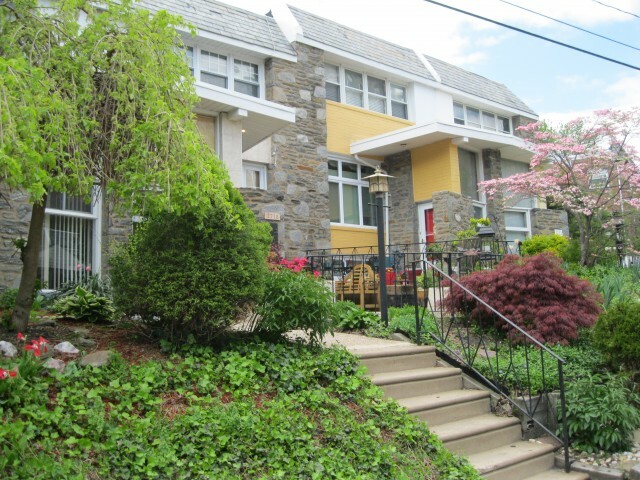 This neighborhood was the most recent neighborhood to be developed in West Philadelphia, which is evident by the style of architecture used to construct the residential homes. 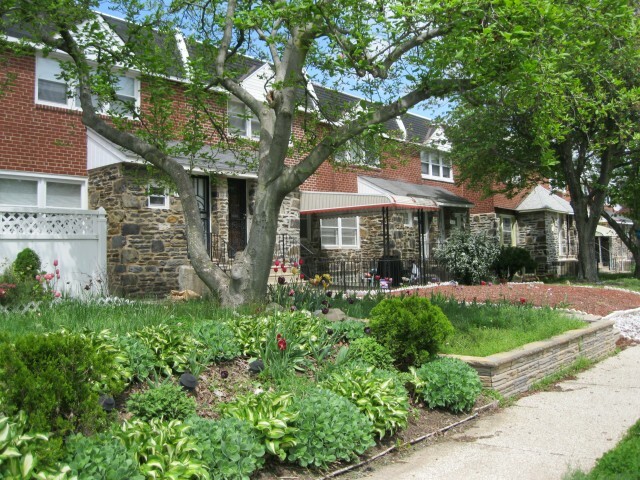 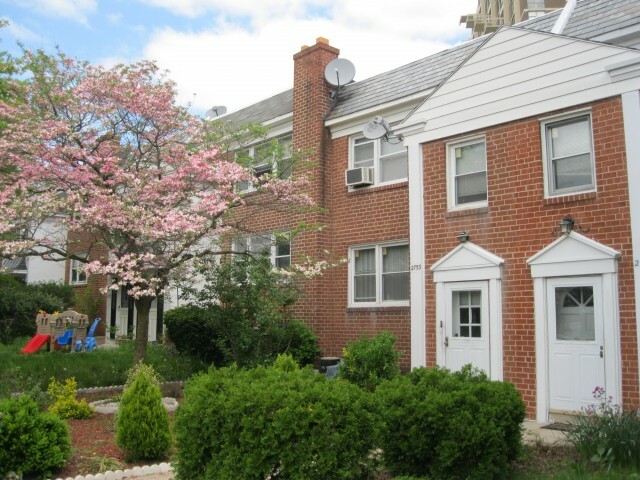 While primarily a residential neighborhood, Wynnefield Heights is also home to several media stations, hotels and commercial centers as well as the Philadelphia College of Osteopathic Medicine. 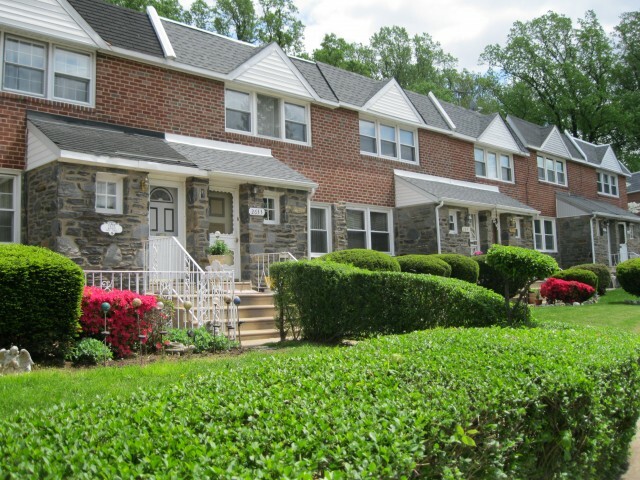 This area also encompasses the small sub-neighborhood of Belmont Village.